It’s getting harder and harder to bear the look of bewilderment that visitors to Vancouver give you when you tell them the city does not have Uber, Lyft, or any other ride sharing services. You shrug sheepishly before phoning the third taxi company in a row, the first two having told you that no one was available to pick you up—at 10:00 pm. On a Thursday. Hopefully this next one will actually show up. It’s frustrating, and it looks like it’s going to be this way for at least another year now that the NDP have said they will be delaying the introduction of app-based ride-hailing service until fall 2019. This is the second time that the party has pushed back the date, which was originally supposed to be Christmas 2017, meaning that our government is two years behind on fulfilling a commitment that most other cities on this continent easily figured out a long time ago. 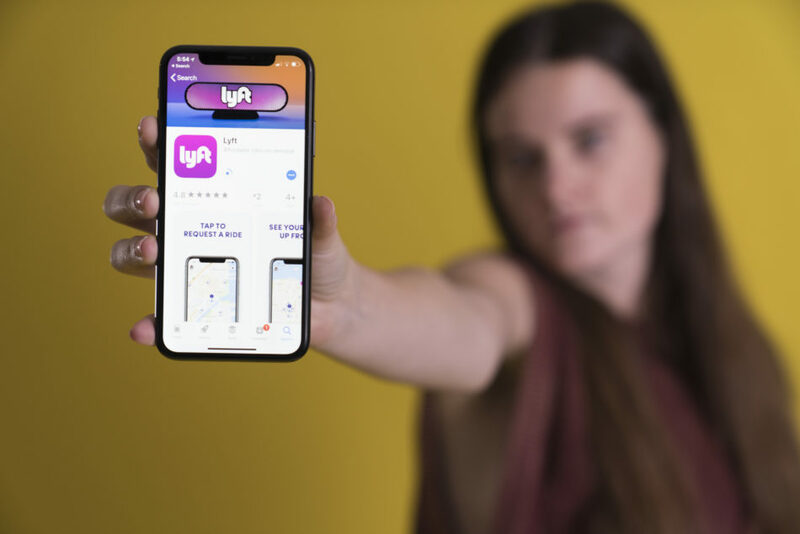 Some are worried that the government will subject ride hailing services to regulations which will limit the number of drivers or impose jurisdictional boundaries, essentially rolling back features that are central to the point of free-market competitive ride-hailing services. If this turns out to be the case, it looks like the province’s proposal for introducing ride-hailing might undermine the things that make those services a viable (read: superior) alternative to taking a taxi or transit. There are also plans to increase the number of taxis in B.C. by 15 per cent and give people an app so they can summon taxis for a discount. This will amount to about 300 extra cabs in Metro Vancouver, which is not even close to the number of ride hailing drivers that reportedly serve other Canadian cities. It feels like some kind of doleful, floppy consolation prize—so underwhelming it’s almost insulting. The government’s official explanations for the delays concern everything from passenger safety to fooling around with a made-in-B.C. ride-sharing program called Kater. There was even talk of overhauling the taxi insurance system and replacing the required commercial driver permits with regular Class 5 licenses combined with a taxi driving training program. The media’s speculative explanations for the delays include the B.C. government’s historical penchant for taxi industry protectionism and realpolitik pacification of a few select voting blocs in Surrey that have a stake in the taxi business’s enduring lack of competition. Whichever explanation you’re inclined to believe, it’s still unacceptable for a government to break the same promise twice. British Columbians haven’t exactly been coy about expressing their desire for change. There was a clear majority of voters who were in favour of introducing ride-hailing to B.C. in the provincial election. In July, when the Vancouver Sun polled over 4,400 people online, 72 per cent of voters said that they were upset that Uber is still being kept out of the province. Even Green Party Leader Andrew Weaver voiced his frustration with the NDP’s failure to uphold their promise. The NDP have chosen to serve the interests of the taxi industry over an obvious majority of increasingly angry people who feel as though they should have been able to use Uber years ago. Come election time, we’ll see if it was all worth it.